When the Tea Party Came to Town demonstrates Robert Draper’s uncanny ability to ferret out news-making tidbits and provides us with the first look at this game-changing Congress—sure to be a classic work. 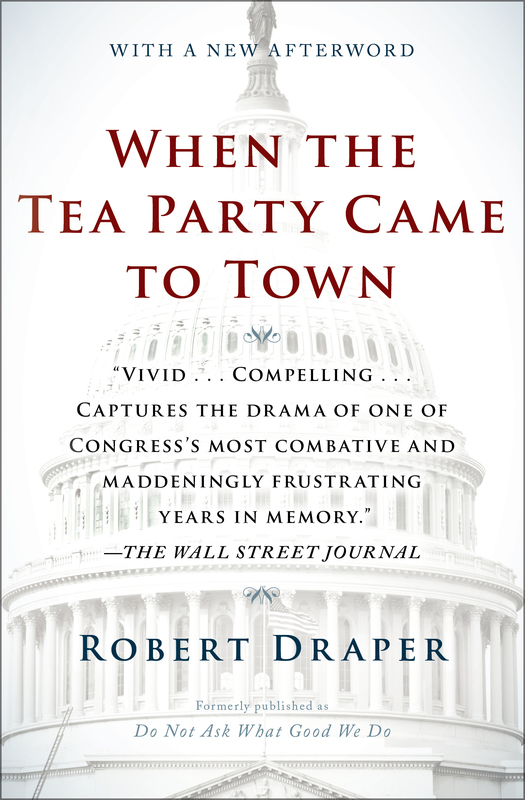 In When the Tea Party Came to Town, Robert Draper delivers the definitive account of what may turn out to be the worst congressional term in United States history. 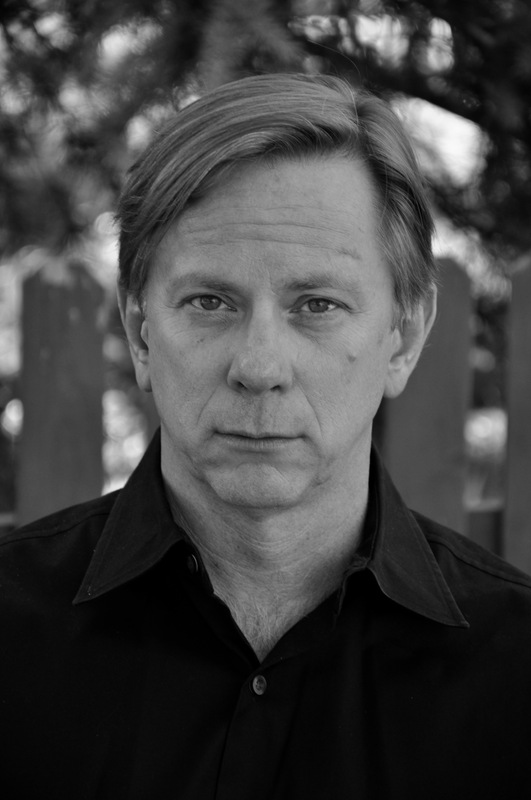 As he did in writing about President George W. Bush in Dead Certain, Draper burrows deep inside his subject, gaining cooperation from the major players, and provides an insider’s book like no one else can—a colorful, unsparingly detailed, but evenhanded narrative of how the House of Representatives became a house of ill repute. Because of the bitterly divided political atmosphere in which we live, this literary window on the backstage machinations of the House of Representatives is both captivating and timely—revealing the House in full, from the process of how laws are made (and in this case, not made) to the most eye-popping cast of lawmakers Washington has ever seen. – Ryan Lizza, The New Yorker's "Ten Best Political Books of 2012"